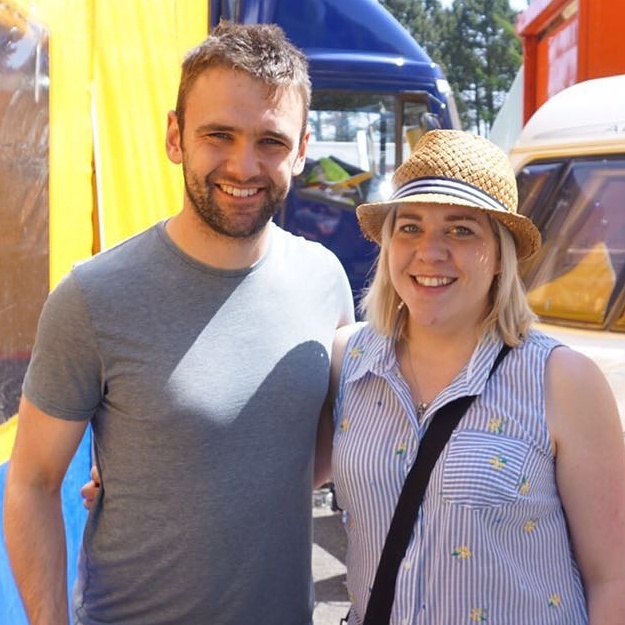 I'm not at the TT this year, and in all honesty it is affecting me more than I ever thought it would. Since the first moment I set foot on the Isle of Man in 2015 I knew it was my happy place. There is a massive piece of my heart left on that island, and I didn't realise quite how massive until right now. The racing is still in practice stages this week but it pains me, greatly, that I am not planning my days out around it. How I am not waking up in the morning to my brother suggesting where we can go for the day and what we can do, suggesting where we will watch the racing from. What time to get there. The best place to sit. I have cried a lot more than I thought I would. I listened to the racing on the app on Tuesday and just hearing the bikes as they leave the start line to make their way down Bray Hill filled my eyes with tears, my skin with goosebumps, my blood with adrenaline. My mind was there. I could feel it like I usually did but something was missing. The pound on your chest as the bikes fly past. The wind whisping your hair around your face. The smell the bikes leave in their trail. The anticipation as you hear them coming in the distance. My legs, uncontrollably doing what I call the "Dunlop Dance"...where I just can't keep still. My breathing loud and heavy. And the biggest smile, as if I couldn't smile any bigger if I tried. My brothers voice as we hear on the radio that the first bike has left..."Ready Lauren?" The feeling again of being me. This sport is part of what made me who I am today. It made me discover who I am. It's funny how I feel like a hypocrite. How can I say I love the TT and not be there? I have regrets. I wish I was there. I wish that right now, I was sat on grass, next to my brother, listening to a crackly radio checking our watches and phones for the times. 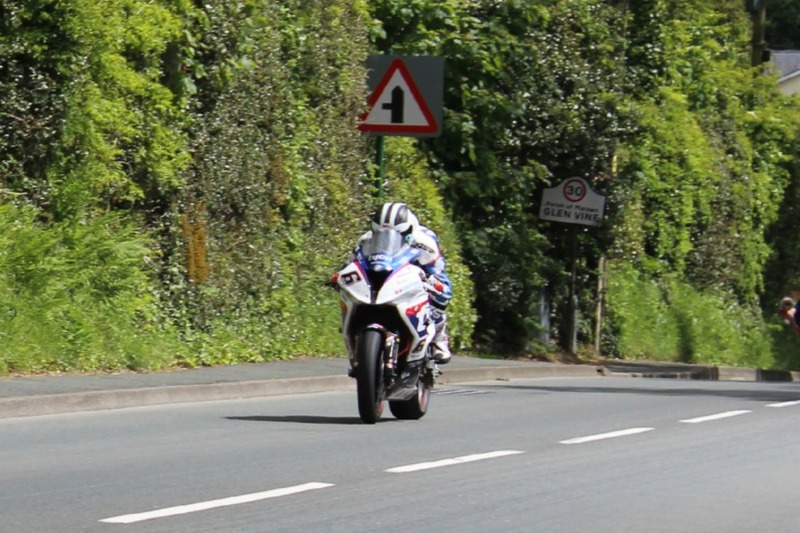 Me preparing myself for Michael Dunlop racing past me and just being close to him for a millisecond. 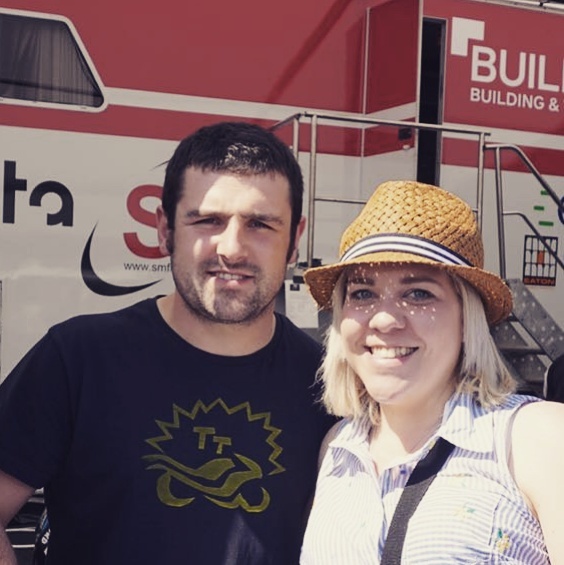 Making an effort to remember other bike numbers and listening so carefully because I actually understand how the race works...not just how good Michael Dunlop looks in leathers. I keep wishing I could turn back time. Or stop everything and be there. To be in my happy place, with my brother. To be experiencing it with him again. I don't feel like me. Listening from home. Reading updates on Twitter and Facebook and not being there.